Providing honest, value-driven plumbing, heating and air conditioning solutions to the Binghamton area since 2004. 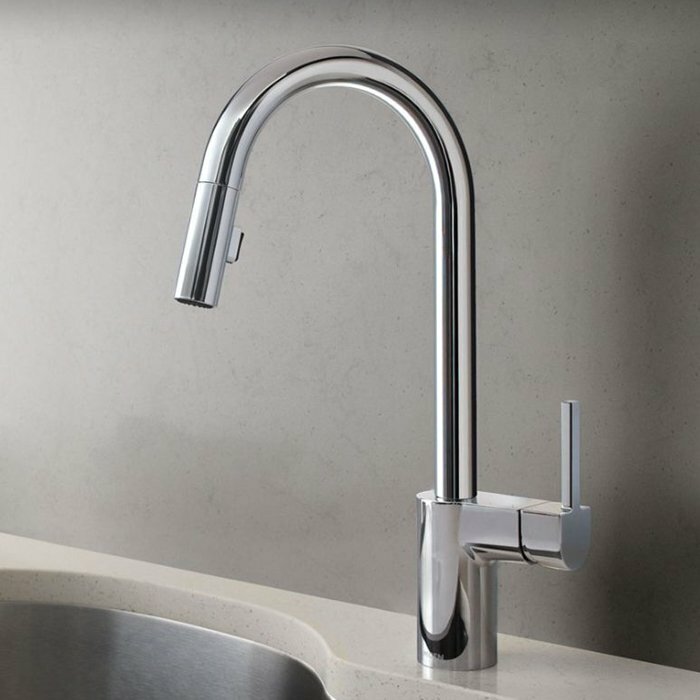 Whether you have a dripping faucet or a remodeling project, we offer a full range of plumbing services. Heating/Air Conditioning Repair & New Installations. 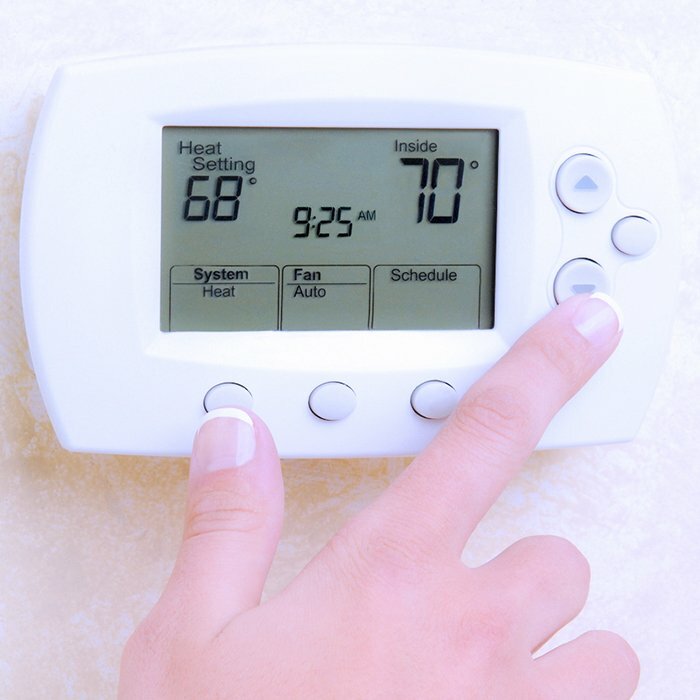 Stay comfortable year round with our heating and air conditioning services. We offer new installations, too! Water Heater Repair and New Installations. If you have no hot water, call and we will provide prompt service. We can repair or replace water heaters of any make or model. Cook’s Plumbing and Heating is owned and operated by Tim Cook, a resident of Vestal for over 35 years and a graduate from Vestal High School in 1989. Cook’s opened in 2004 and has been providing services that range from small repairs to new installations to a loyal customer base that has been built from the ground up. When you deal with Cook’s, you can expect less high-pressure sales tactics and more value-driven solutions to your plumbing, heating and air conditioning needs. We are fully insured and offer emergency services when needed. Call Cook’s the next time you have a plumbing, heating or air conditioning problem. We would love to have you as one of our new customers. Excellent job by Tim Cook. Faucets operate like brand new. Excellent job by Tim Cook. Faucets operate like brand new. Tim arrived with the right parts. Installed them quickly with no problems. Very professional and clean job. The price was very reasonable. Thanks Tim !! Tim is excellent...very honest and professional and we are very happy with our heater and furnace…Tim completes the work on time, his costs are very reasonable and he stands by his work. I have recommended him to a number of my neighbors and friends. I had water heating within 30 minutes. I will definitely use Cook’s Plumbing again. My first contact with Cook’s was when we woke up to no hot water on July 5th, 2013. It was a Friday after a Thursday holiday, and I wasn’t sure who would be working since taking the day off made for a nice long weekend. Called Sears (who had installed it originally) and they said they’d try to have someone to my house by 5pm. I looked in the Yellow Pages and found Cook’s Plumbing. I called. He was at my house in 45 minutes. I guess I expected to have to replace the hot water tank, but he took the burner apart, cleaned it all up, put it back together and I had water heating within 30 minutes. Total charge was less than I’d have paid for the service call ALONE had I allowed Sears to come. Needless to say, I canceled with Sears. I will definitely use Cook’s Plumbing again. Office hours: 8 – 5 pm Mon.-Fri.